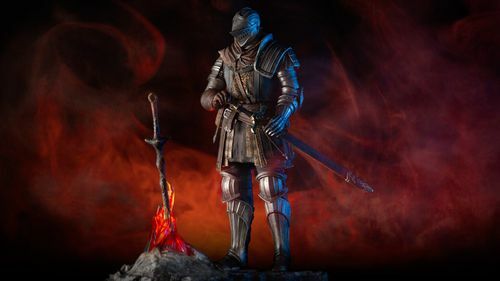 BANDAI NAMCO Entertainment Europe announces that an amiibo figure based on Solaire of Astora will also be released on the same day as DARK SOULS: REMASTERED. 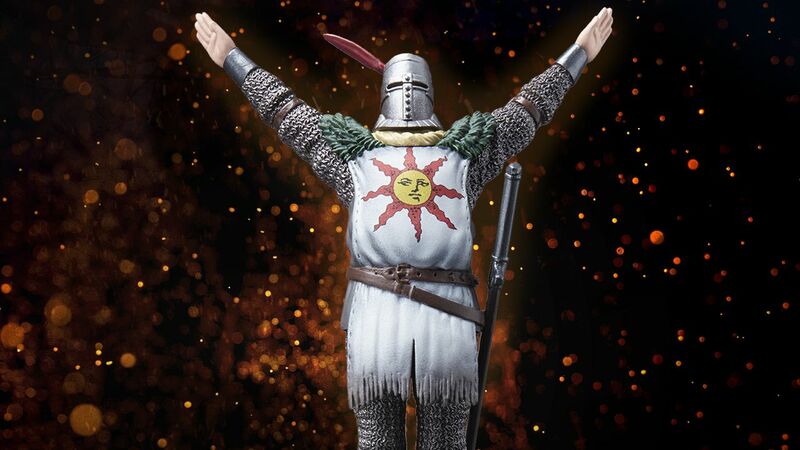 By tapping this amiibo, the popular “Praise the Sun” gesture can be used with reckless abandon from the start of the game (gesture can also be obtained through regular game play). 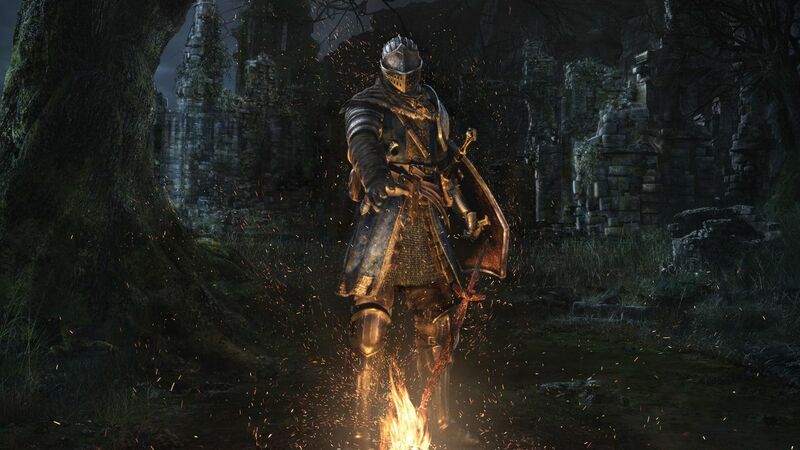 Both the amiibo and DARK SOULS: REMASTERED, the remake of the genre-defining and beloved original Dark Souls game, will be launched on May 25th, 2018. 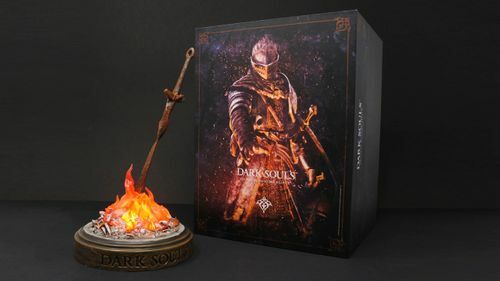 You can already pre-order your Solaire of Astora amiibo on our official store! Another good news for players, they will be able to participate in a “network test” on Nintendo Switch, PlayStation 4 and Xbox One. 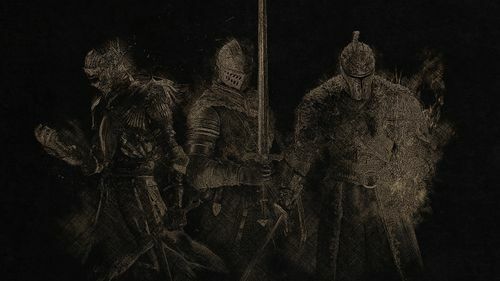 This free network test will allow them to download and play a part of DARK SOULS: REMASTERED before the launch to try out the gameplay and unique online features. More details about the network test will be revealed soon.